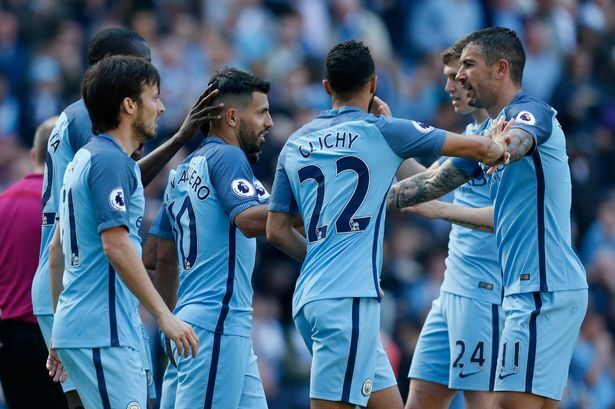 Manchester City have had a few rough games recently which seem to have taken away their chances at the Premier League Trophy this season. 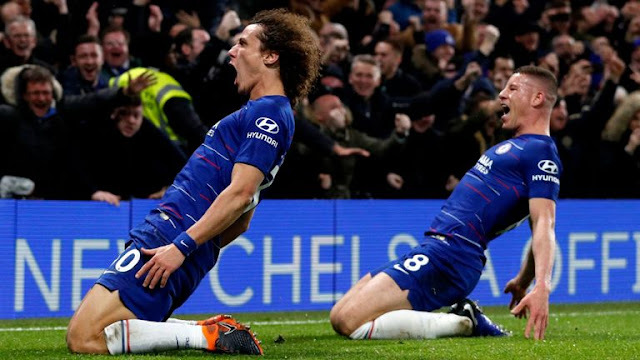 The Pep Guardiola side has been able to recover from their 2-1 defeat against Chelsea and have taken all three points against Struggling Hull City who might fall back to the relegation zone if Swansea over powers West Ham United. The game started out well for both sides but City had more edge at goal than the Tigers, till the Unfortunate Ahmed Eissa El Mohamady Abdel Fatah who intercepted the Navas Cross intended for Sergio Aguero, sending the ball straight down the far post which gave City a 1 Nil score at the break. Three minutes after the break, saw City scored a goal of their own, Raheem Sterling took a long run breaking through the Hull defense, then sent a pass through to Aguero, finished off for the doubler. Raheem Sterling was exceptional down the right wing throughout the match and his good work on the ball breaking the Hull defense picked out Fabian Delph in the 64th minutes and the Midfielder wasted no time to send a bullet shot beyond the Hull goalie for their third goal. City could have made it four due to the chances wasted by the forwards but all we saw was a consolation for the Visitors as a tricky play Malone and Ranocchia plus a Bravo Mistake gave the Visitors a consolation at the 85th minute. Manchester City have lost only one of 17 games at home this season with no other but the League leaders Chelsea have beaten them.